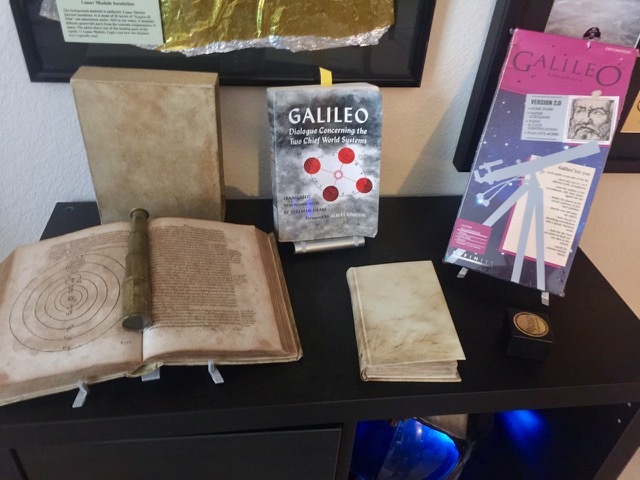 The process of researching the last article: “Stepping Into Other Worlds”, the history and products of Virtual Reality Laboratories, Inc. – produced more questions than it answered. 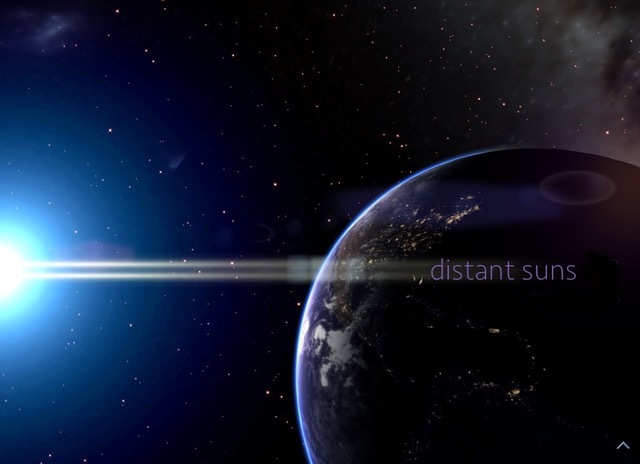 One particular title: Distant Suns, has a particularly rich history. It’s author, Mr. Mike Smithwick has graciously agreed to provide us with deeper insight into his title. 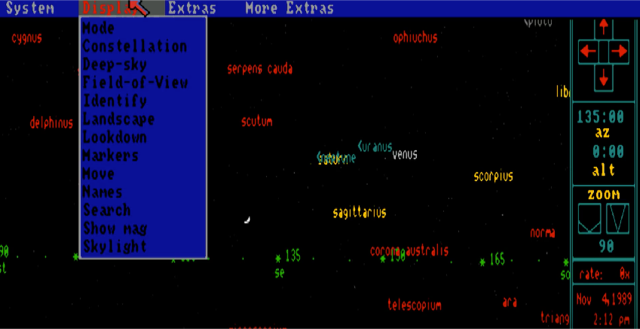 30 years on, Distant Suns is still giving star gazers their own planetariums. 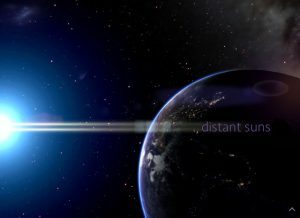 CVS – Describe the development that lead up to the prototype of Distant Suns. 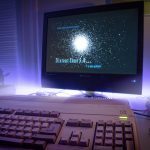 While I had a Commodore 64 and Apple II, I was used to the Sun workstations at NASA where I worked, so when rumors of this small workstation class computer called the Amiga came out, I thought that’s the one I needed to get. So a guy at work put together a multiple order only a few days after release. 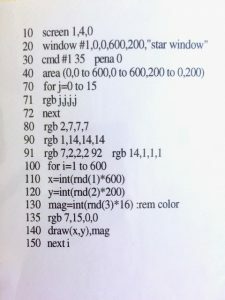 When I took it home that night and exhausted the demos that came with the machine, I started playing with the Amiga basic interpreter, ABasic. 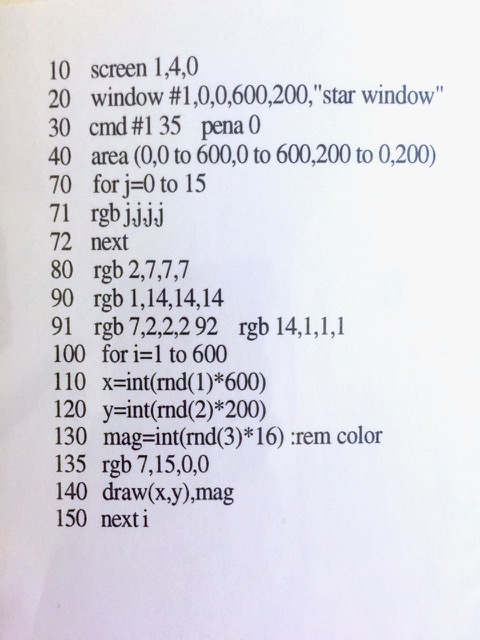 One thing that made the Amiga so cool was the programmable color palettes, something that could only be had on commercial grade workstations, like Sun. Otherwise the PCs had fixed color palettes, so if I wanted blue, I had one blue I could use. But on the Amy, I could create a palette of many shades of blue, or in my case, gray, so I could could create enough variants of shaded points needed for a star chart. 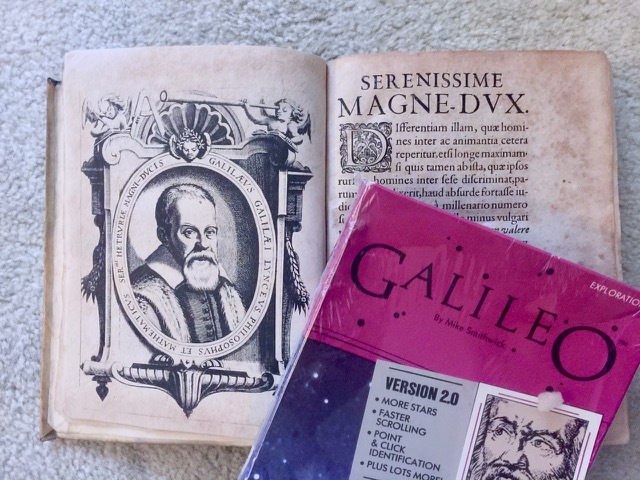 So I wrote that night, Galileo alpha 0.0. I’ve been refining it ever since. CVS – Were there any memorable road blocks? 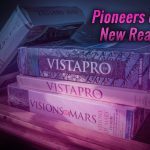 There were various roadblocks along the way, but nothing that threatened the software, except my original publisher, Infinity Software, when it went out of business. During negotiations for the publishing contract my lawyer noticed that there was no provision for what happens in that case. So we added a simple clause that specified all publishing rights revert to me if Infinity were to die off. Their CEO was incensed that I could even think that, but accepted the change, which I had to use about 1 1/2 years later. Otherwise their investors would have owned the rights. When I got my rights back I did a trademark search and it was owned by some company for their PC software for the metal finishing industry, and he wouldn’t grant me permission. 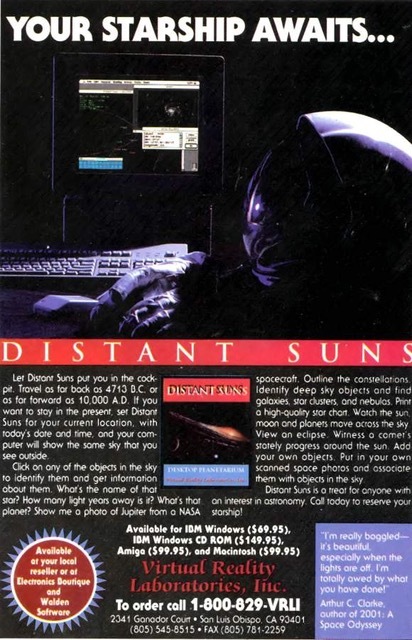 So I held a contest on USENET for a new name, and Distant Suns was suggested by a gentleman in France. Galileo for the Amiga with a 1635 first edition of Galileo’s Dialog on Two Systems. 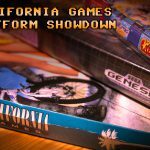 CVS – Was the Amiga always your first choice of platform? Yes, see the above. We had someone else start an Atari ST version, but dropped out after a few weeks. When the Mac II came out I did the original Mac version, and beat the leading Mac astro package to color, my many months. Although the Mac toolbox was a total pain, particularly the UI stuff. I spent a lot of time making the code as platform independent as possible which paid off handsomely in doing the windows port. CVS – What factors persuaded you to work with VRLI after the leaving Infinity? Do you have any regrets with this choice? After Infinity collapsed I was contacted by some other publishers. One did a popular database package and wanted another title. I received an invite from a company called “The Disc Company” which included an unsolicited package design submission. 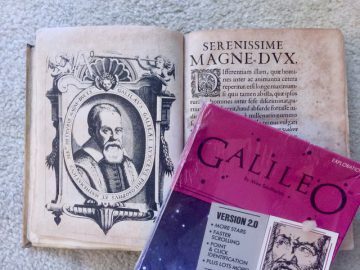 I had never heard of these guys, but they were mainly doing SW for the European market. We talked a couple of times, but that went nowhere. The CEO of the company Bobby Kotick would ultimately put a group together to buy Activision, and still serves as the CEO. For several months I did my own support. I was able to get hold of the 800+ reg cards, had a friend type in all of the addresses, then released some data discs on my own until I signed with VRLI. I still have those somewhere. VRLI contacted me right after that, and the CEO came up, promised a 25% royalty. Too high, I though. He doesn’t know enough about the business, to know that royalties are rarely above 10%. So I wondered if they could sustain any growth, but signed on anyway. 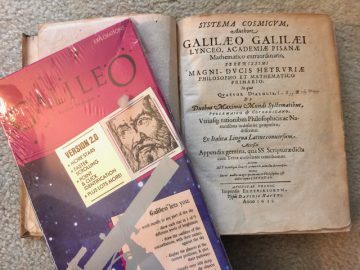 CVS – What was the culture like at VRLI? 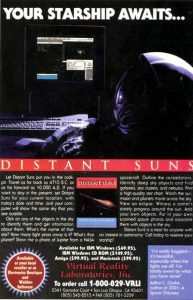 Did you have complete creative control over Distant Suns? Tiny company most of the time. Lots of fun, and it was always nice to take a day off to drive down to San Luis Obispo and meet with the group. 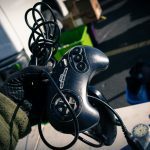 I had almost entire control, except for one time they were absolutely insistent that I add music to the thing so they could claim it was “Multimedia.” I finally relented, they sent up some music they commissioned, and I added it, justify learning how to use BlueBook standards mixing data and CD music tracks. 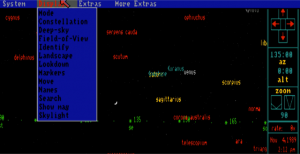 CVS – Describe your experience working with Commodore on the Distant Suns marketing collateral? It was fairly easygoing. They did want me to do a specific CDTV version which was to be funded by Commodore, but Irv Gould nixed that. CVS – Wow, what a shame that was canceled, the CDTV would have been the perfect platform for DS. Added to the nature of the software, the extra storage space for HAM image galleries would have made the CDTV shine. Alas, another missed opportunity by Commodore. 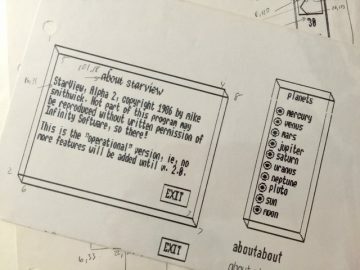 CVS – Where there any plans to add integration between Distant Suns and other software? Not really possible on iOS, which is the only supported version. 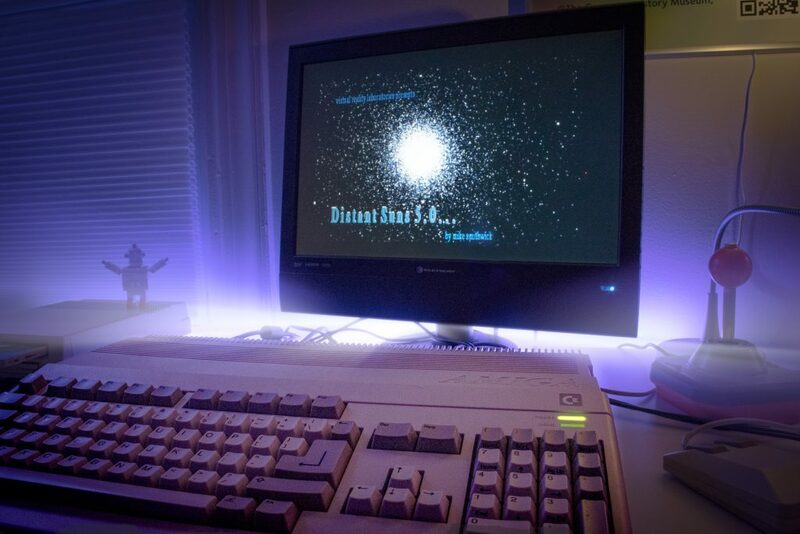 CVS – Describe your development road map on the Amiga past 5.0, as Commodore was facing a bankruptcy. Continue supporting the Mac version, and the new Windows version done by one of my best friends, Zack. CVS – What value did Distant Sounds provide to RomTec’s portfolio in the acquisition? Not really sure, except in order to handle the really high royalty rate, VRLI started paying me in stock, which turned into $.25 mil at the sale. CVS – Is there anything else you’d like to mention that I forgot to ask? The platform independent rewrite paid off when I started to do the second Windows version. 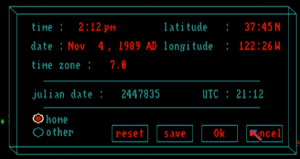 Zack’s version would’ve been to hard to update to the new features in the Mac, so I rewrote that for Windows 95. It took me just about a couple of days to get stars up on Windows. In 2002 I think, my employer, due to the recession cut my schedule to two days a week. 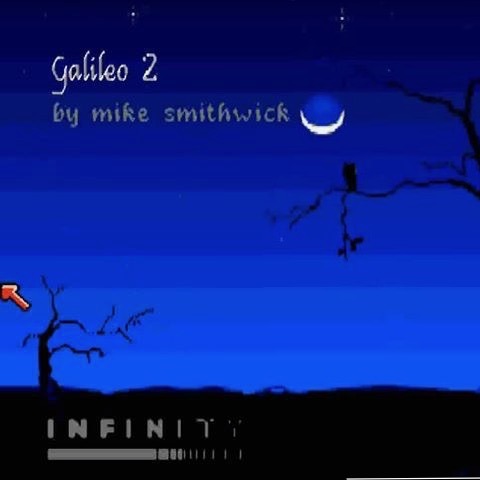 I spent the other time writing a screen saver from DS for Windows using OpenGL, which was fun. And that came in really handy when I started the iOS port. This only took about 6 months of evenings to get 1.0 out in Sept. 2008. 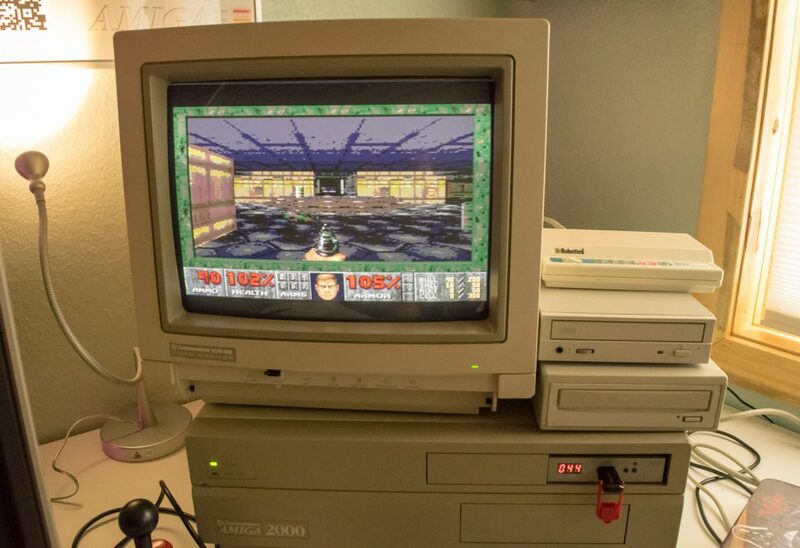 Afterwards I received several notes from former Amiga users who were overjoyed at having it still out and being supported. The iOS version would do very well, and ended up being one of the two featured apps in the iPad Appstore on iPad release day in 2010. CVS – Many thanks for your time Mr. Smithwick, researching and learning about Distant Suns has been a lot of fun. 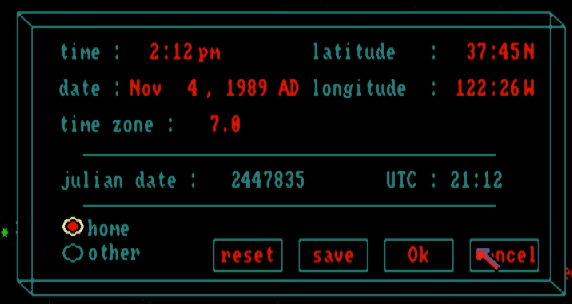 You can find the latest version of Distant Suns for iOS here and Android here.